$32.99 Seen a lower price? Feel the need to express yourself fully? 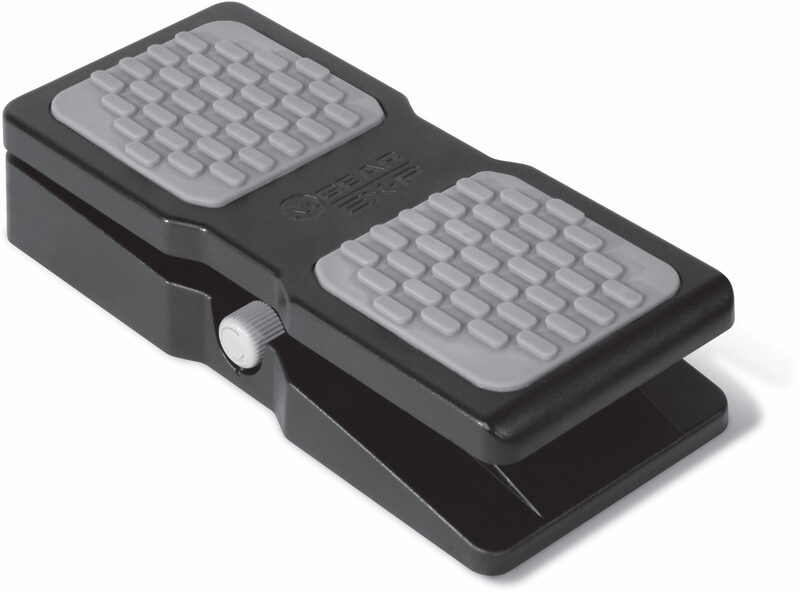 M-Audio's EX-P expression controller pedal works with all M-Audio MIDI controllers that have an expression pedal input. 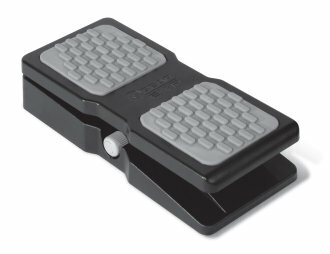 A built-in polarity switch insures compatibility with most other brands of controllers and keyboards. Use the EX-P to control any assignable variable MIDI controller value including volume, modulation, panning, filter sweep, and more. Durable molded construction with integral cable. Available until 11 PM (EST) today. Mention special code 20G-KMQZ when you call.